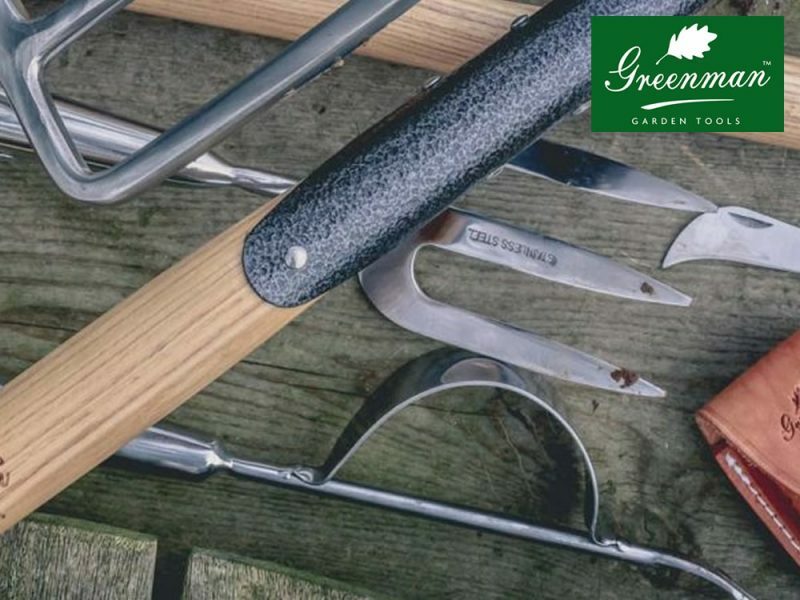 Our high quality range Greenman Garden Tool range has been inspired by tools from Adam Greenmans Grandfather’s shed. 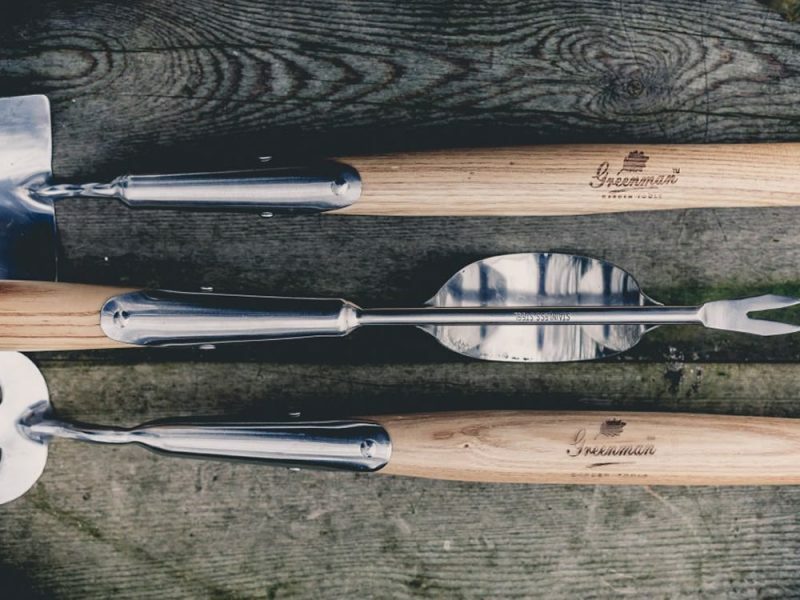 They are traditionally made from sustainable Ash and have beautiful rust-resistant stainless steel heads. 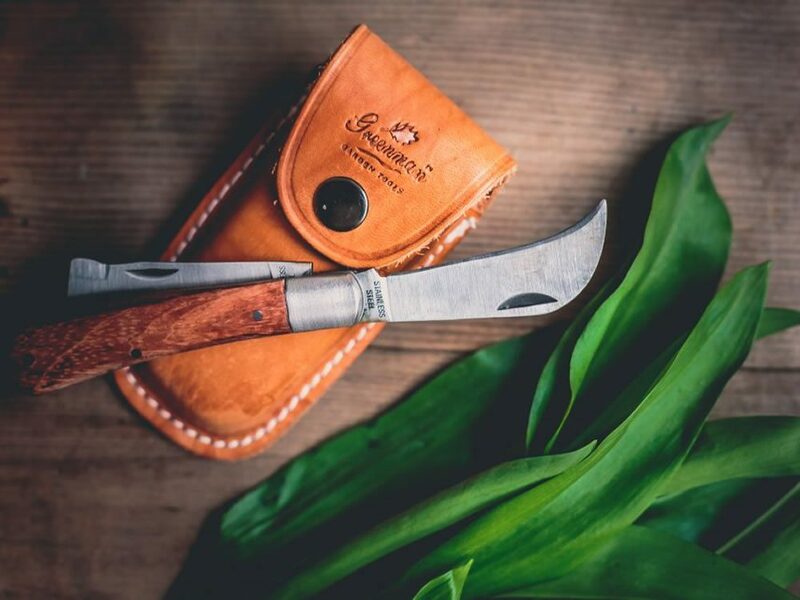 These quality tools have undergone many stages of development and have been put through their paces by various gardening groups and individuals from green-fingered professionals to enthusiastic beginners. These tools are available from stock at our shop in Dartington. 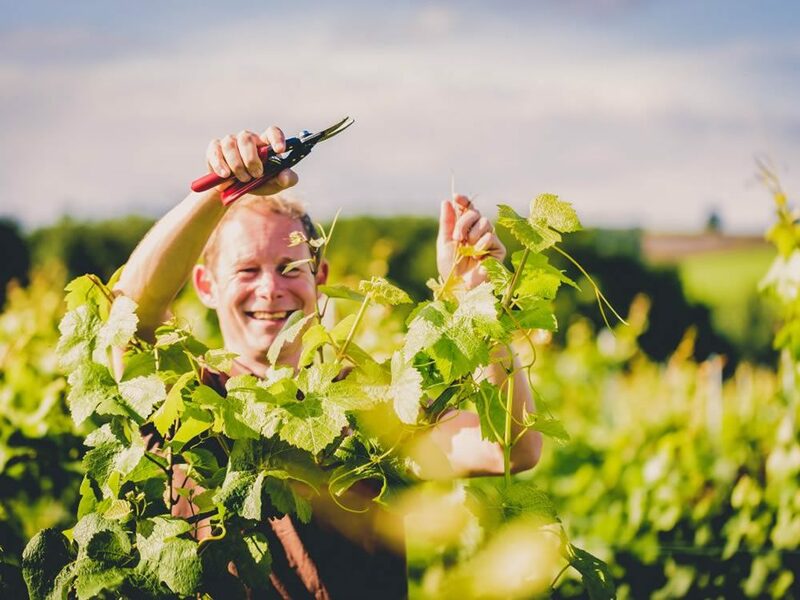 If we don’t have what you require we can normally get it for you next day.